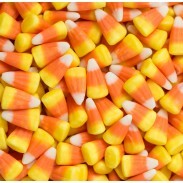 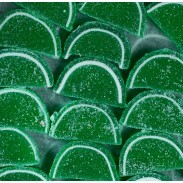 There’s nothing more fun, flavorful and festive than classic chewy and hard candy confections. 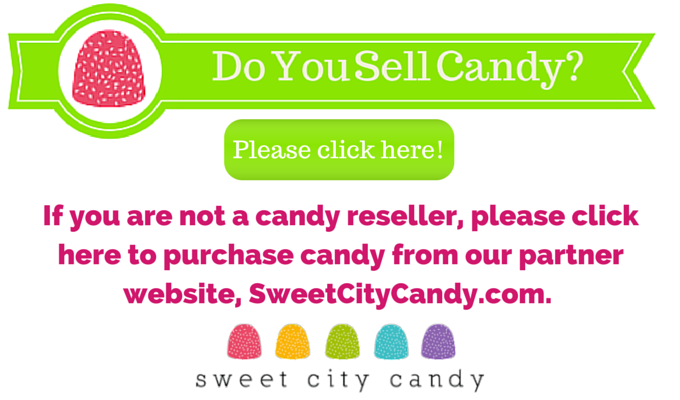 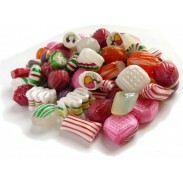 And at Sweet City we bring you a huge selection of sweet, sour, tart, and smooth treats sold conveniently in bulk by the pound at wholesale prices so you can design your perfect mix to drizzle over desserts, create custom goody bags and candy buffets, dish out as party favors, fill bowls in front of your TV, plus, sweeten parties, sporting events, movies, picnics and shows. 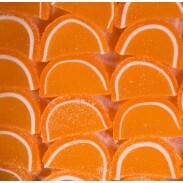 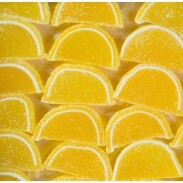 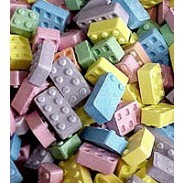 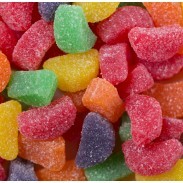 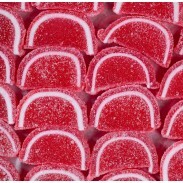 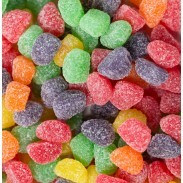 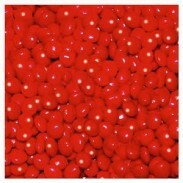 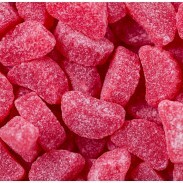 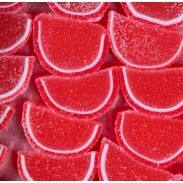 Turn ordinary days into extraordinary ones with classic favorites, such as Fruit Slices, Darrell Lea Aussie Licorice Strawberry, Finnska Soft Licorice Bites, Fruit Snacks Fruit Shapes, Gumballs, Halvah, Jelly Beans, Licorice Ice, Licorice Bites, Licorice Pontefract, Orange Slices, Pucker Up Sour Lips, Jawbreakers, Robins Eggs, Rock Candy Crystals, Sour Laces, Sour Power Belts and Twizzlers. 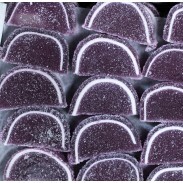 We also specialize in gourmet brands, like Gimbals, famous for its Soft Chews in Black Licorice, Cherry, Chocolate Fudge, Orange & Cream; Koppers, the confectioner who creates Christmas Chocolate Marshmallow Eggs, Candy Caviar Mints, Chocolate Peppermint Twists, French Almonds and Mints. 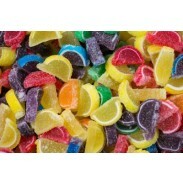 We also carry the full gamut of Gummis, including Worms, Bananas, Fish, Fried Eggs, Strawberries, Turtles, and Whales. 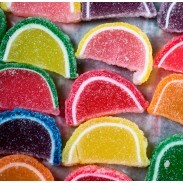 Whether you are looking for traditional sweets, kosher candy or sugar-free treats, we can satisfy every sweet tooth.